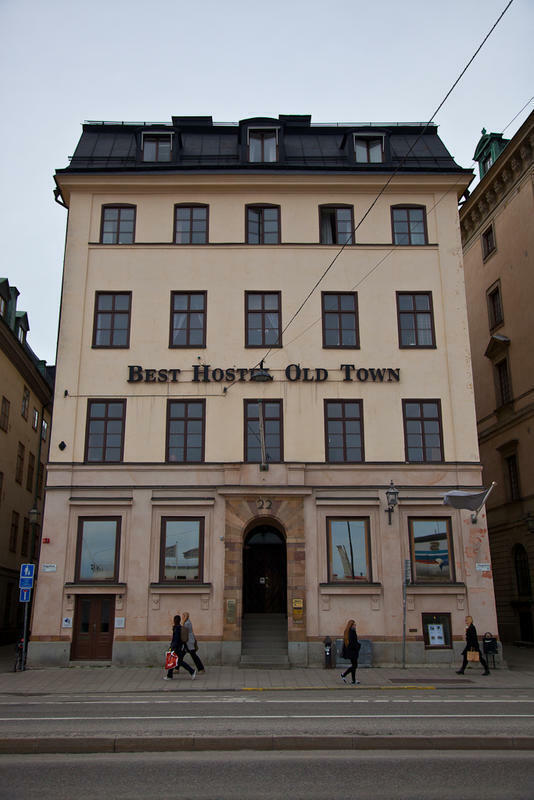 Best Hostel Old Town Skeppsbron, is a waterfront hostel set in Stockholms Old Town, 300 metres from the Royal Palace and has panoramic views of Lake Mlaren. We provide free Wi-Fi and guest computers are available to use free of charge. There is a fully equipped communal kitchen and a small TV room. 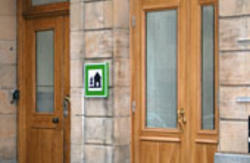 The reception is manned 24 hours a day from 1 May, and the hostel is open every day of the year. 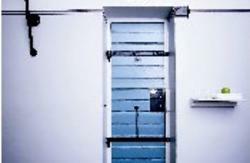 At Best Hostel Old Town Skeppsbron all the rooms have large windows, and guests can choose rooms with either private or shared bathroom and shower. The rooms vary from a single bedroom, to a 28-bed dormitory. All of the beds are made in all the rooms ahead of you arrival, and a basic breakfast of tea, coffee, breads, jam, cereal and milk is included in the price. Stockholm Central Station, Stureplan Square and the vibrant Sdermalm district are within 15 minutes walk of Best Hostel Old Town Skeppsbron. The ferry to Djurgrden which takes you to the Wasa Museum, Skansen and Grna Lund is just 5 minutes away, as are shops are restaurants. The hostel is completely refurbished from an old 15th century property and the facilities include 3 kitchens and a central common room. Our rooms include welcoming and comfortable beds and a clean and cheerful enviroment to relax in! When you stay with us the beds are made ahead or your arrival. A basic breakfast that contains tea/coffee, cereals, milk, bread, butter and jam in included in the price! We don't accept bookings for more than 20 persons online, please contact us over email for requests and confirmations. If you book several beds in our mixed dorms and want to stay in the same room you need to contact us directly with your request. 1.Leave the Central station / City Terminal by choosing the exit Vasagatan. 2.Cross Vasagatan and go to the right, then you will have the Central Station building on your right side. 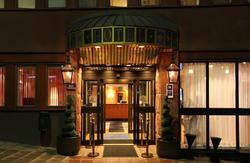 3.When you get down to Sheraton Hotel at Tegelbacken you go to the left and then right down to the water. Follow Strmgatan 200 meter. 4.Turn right when you reach the bridge towards the Swedish parliament building, follow Riksgatan between the two buildings. 5.Cross over Stallbron (bridge) and go to the left at Slottskajen so you will have the water on your left side and the Royal Castle on your right side. 6.Go around the Royal Castle by turning to the right when you reach Skeppsbron. 7.After 400 meters you will reach Skeppsbron 22 and Best Hostel Old Town Skeppsbron. You can also go half the way with the subway from T Centralen to the subway stations Slussen or Gamla Stan and then walk the last distance, see the two green lines at the map. From the subway stations to Skeppsbron 22 the distance is 800 meters = a 10 minutes walk.